Are you looking for a loving, goofy, and fun dog as a companion? Then there are high chances that the cockapoo will represent the best choice in your case. 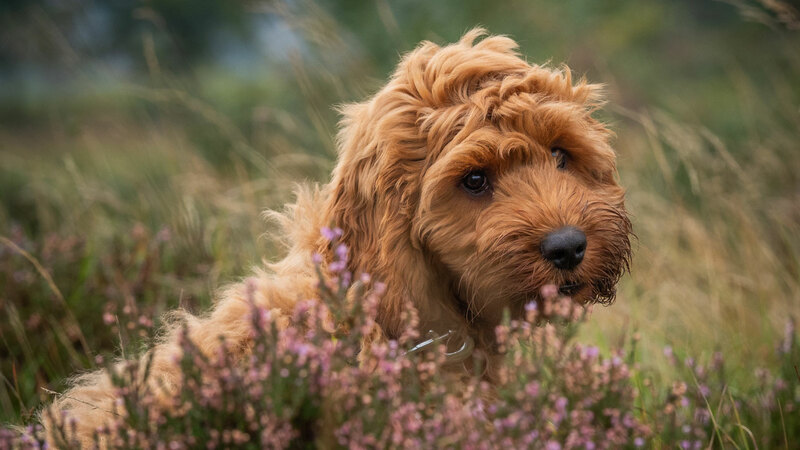 While it is not a pure breed and it is not recognized by the AKC, the cockapoo entwines the best traits of the Cocker Spaniel and Poodle. It is a small breed dog that will live very well in an apartment, as long as it gets its daily dose of exercising. The cockapoo is a very friendly dog that will be very loyal to its owner and family and will be easy-going with strangers as well. So, if you want a dog with no trace of aggressiveness in its behavior, the cockapoo is the one you’re looking for. 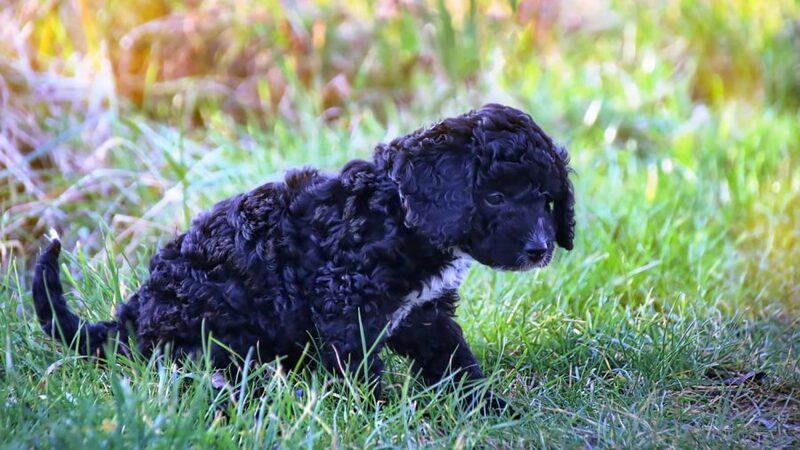 But, before starting to look for cockapoo puppies for sale, it will be great to take a look at the breed’s personality traits and interesting facts. This will help you determine whether the cockapoo is indeed the ideal dog for you. The cockapoo simply loves being around people. This makes it a very easy-to-manage dog, but, at the same time, you can rely on the cockapoo as a watchdog. It will wag its tail and welcome strangers like they are old friends. So, if you want a dog that warns you about these things, you may not get them from the friendly cockapoo. Because it is a dog with an elevated level of intelligence, you will not have too many troubles training and educating your dog. In fact, this is the kind of breed that will happily run in agility contests, perform the tricks you taught it, and do anything it can to please you. Yes, the cockapoo will love relaxing on your lap or sit next to you on the couch. But, you will have to make sure that it also has the chance to burn all its energy once a day. You can talk it for brisk walks, play with it, make it fetch a ball, and do anything you consider suitable to allow this dog to exercise properly. What you need to know is that a cockapoo can get bored easily. They are very smart and will get engaged in destructive activities if they are not mentally stimulated. In case you will know that your cockapoo will be left home alone for a good number of hours, you need to think of something that will keep it occupied and entertained. If you’re looking for a small dog, with a loving personality, and a good level of activity, the cockapoo will fit in all of these descriptions. The breed fits well within an active family, as it loves getting engaged in all kinds of adventures. So, while it has nothing against living in a smaller space, this dog will feel extremely happy when it will be offered with the chance to run around. It is one of the oldest and most popular designer breeds, its origins dating back to the 50’s or 60’s. The first American Cockapoo Club was founded in 1988 and it focuses, ever since, on maintaining this dog breed around, so we can all enjoy it. They can be considered “velcro” dogs, as they will follow their owners anywhere. So, don’t be surprised to find your dog waiting outside the bathroom once you get in. This is probably the only few minutes of privacy you will enjoy. 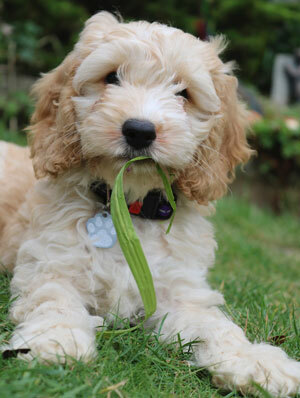 The cockapoo will enjoy a challenge that involves any kind of activity. 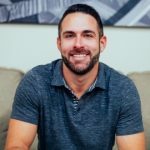 Whether you are taking your dog out for a walk, going through training sessions, playing, exploring the outdoors, you name it, the cockapoo is not the kind of dog that will say no to all these. 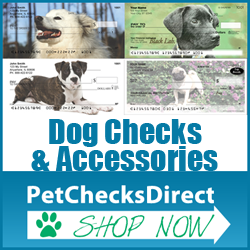 These are easy-going dogs that will happily accept other pets around the house. So, most certainly you will not see a Cockapoo chasing a cat or getting in a quarrel with another dog. At the same time, they are happy to meet new people, as they are not as reluctant as other dogs when they’ll see a stranger approach them. This is what makes them great therapy dogs, which have been used in hospitals and daycare centers for quite a while already. The Cockapoo is a loving, playful, cheerful, and a rather active dog that is more than capable of putting a smile on your face. It is very smart and easy to train and if you will allow it to exercise daily, it won’t have anything against living in an apartment. 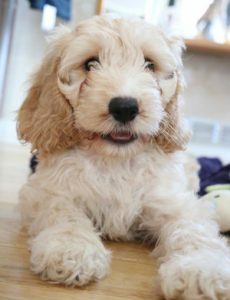 If you’re looking for a cockapoo puppy to add to your family, consider visiting PremierPups/cockapoo-puppies-for-sale to check what they have available. 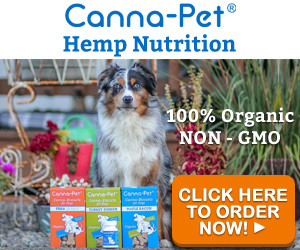 they only work with responsible dog breeders and offer quality pups.